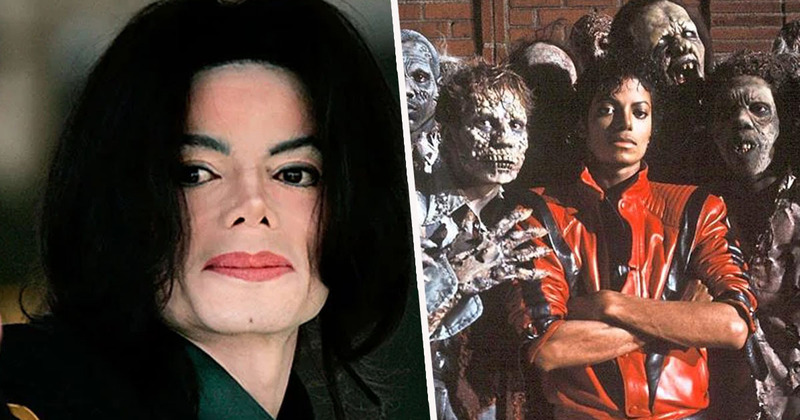 Michael Jackson songs are climbing the charts despite disturbing allegations made against him in the documentary Leaving Neverland. The programme aired on Channel 4 in the UK this week, and explored the sexual abuse accusations made against the singer. 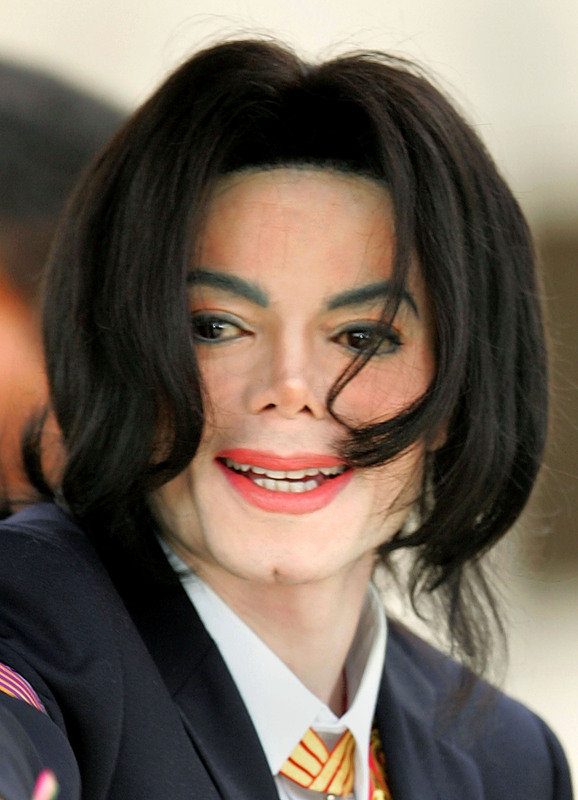 It featured two of his alleged victims, James Safechuck and Wade Robson. Distressing scenes in the two-part documentary showed Safechuck describing his relationship with Jackson, who he met on the set of a Pepsi commercial when he was just nine years old. The pair reportedly became inseparable, and according to Safechuck the sexual abuse started when they were in Paris, where Jackson allegedly introduced the young boy to masturbation. Robson claimed he was just seven years old when first abused by Jackson. However, the accusations have not been enough to stop fans listening to the King of Pop, and his extensive back catalogue, which is available on Apple Music, Spotify and other music platforms, has seen a sharp climb after the documentary aired. According to the Evening Standard, Jackson’s Number Ones album climbed 44 places on the iTunes chart in a matter of hours, reaching number 43, while greatest hits compilation The Essential Michael Jackson reached number 79. His 1987 song Bad ranked at number 147, while Thriller sat at number 172. At the time of writing, Number Ones sits at number 56 in the Official Charts. Radio stations in Canada, New Zealand, Australia and the Netherlands have removed Jackson’s songs from their playlists following the release of the documentary, but a BBC spokesperson said they do not ban artists, the Evening Standard report. We consider each piece of music on its merits and decisions on what we play on different networks are always made with relevant audiences and context in mind. 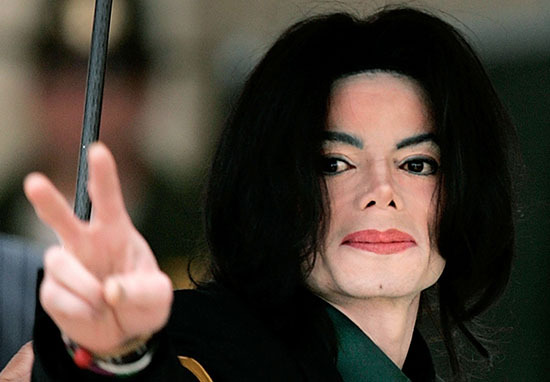 Leaving Neverland was met with a big online reaction, with many people showing their support for “cancelling” Jackson, similar to rapper R Kelly while he fights charges related to abuse. After the documentary aired, creators of The Simpsons announced they will be removing an episode featuring the voice of Jackson from their archives. The show’s executive producer James L. Brooks confirmed the decision, saying the classic episode Stark Raving Dad will no longer be in circulation, and will be pulled from syndication and streaming services. It feels clearly the only choice to make. The guys I work with — where we spend our lives arguing over jokes — we’re of one mind on this. This was a treasured episode. There are a lot of great memories we have wrapped up in that one, and this certainly doesn’t allow them to remain. I’m against book burning of any kind. But this is our book, and we’re allowed to take out a chapter. 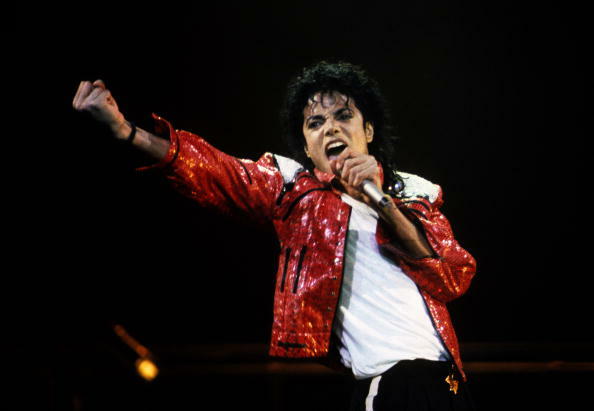 The Guardian report Jackson’s estate is suing HBO over the documentary, saying it violates a non-disparagement clause from a 1992 contract.